Société Pour L’ Aviation et ses Dérivés was one of the most important companies making fighters during World War I. A designer and pilot named Louis Bleriot took over the SPAD company before it was declared bankrupt to continue manufacturing a highly successful family of fighters . After experimenting with radical models without success, the company manufactured the SPAD S. VII. 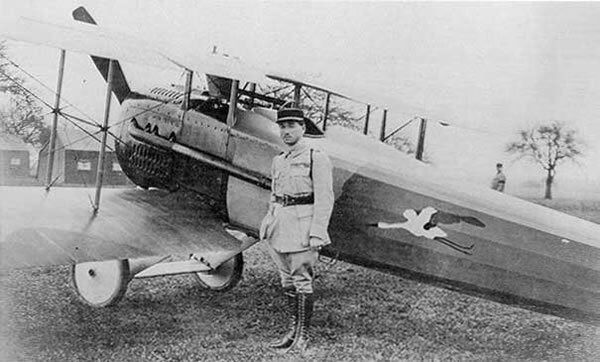 Flying for the first time in 1916, this aircraft became a favorite of the allies, including the U.S. forces . 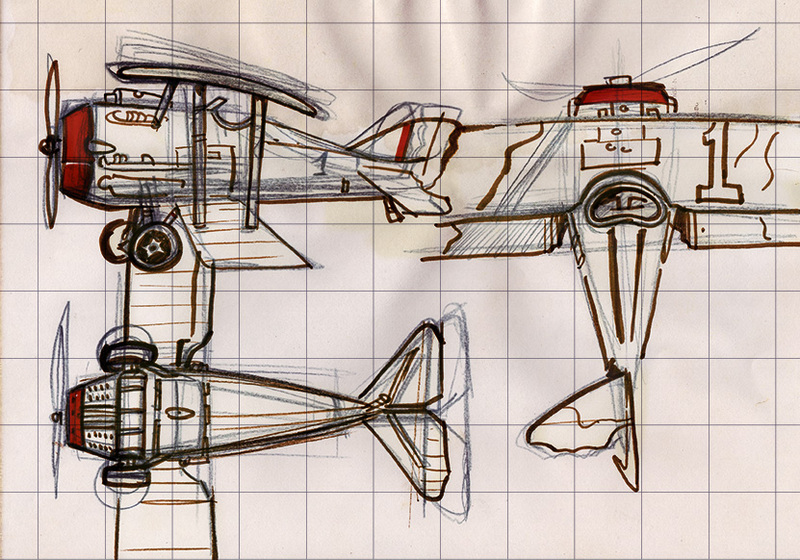 Spad S.VII success led to the construction of Spad S.XIII, with much more powerful, larger wing and improved ailerons. The first prototype flew in 1917, at a time when the Allies suffered much against the last German aircraft. Entered service faster, it also had great success and began to be manufactured by the thousands. The SPAD fighters were strong, robust, with great firepower and with menacing aspect. They were known to be used by aces as Georges Guynemer and Francesco Baracca and “Lafayette” American scuadron, being painted with showy heads of american indians. In Mini Dogfight the Spad can be found mainly at level 6, in the battle against George Guynemer SPAD “Old Charles”.